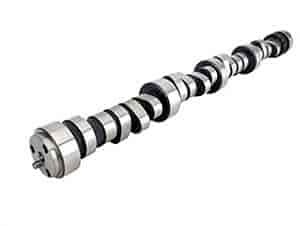 COMP Cams Nitrous HP Hydraulic Roller Camshaft Chevy Small Block 305-350ci 1987-98 O.E. Hyd. Roller Cam Lift: .507"/.525"
Originally Equipped With Hydraulic Roller Camshaft, Except LT1 and LT4. 08-301-8 - Comp Cams Nitrous HP Cams is rated 5.0 out of 5 by 1.